Toddlers and fussy eating go hand in hand, so it’s natural for parents to worry about their child’s diet. Cue those emotive ads for toddler formula, which claim to fill the nutritional gap. But is it all just a big marketing con? Yes, says consumer group Choice. 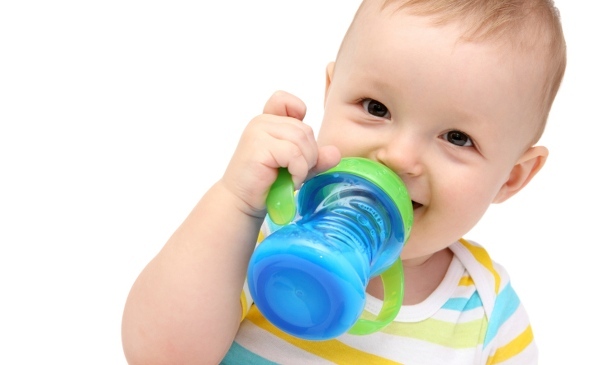 A whopping $229.3 million of formula was sold in Australia last year, at roughly $16 to $22 a tin. While formula is a suitable breastmilk replacement for babies under one, Choice says formula companies use “weasel words” that are “sure to appeal to guilty mums and dads worried about their child’s nutrition” to encourage parents to buy “unnecessary” toddler and junior milks. It scotches claims that formulas support toddlers’ immune systems, quoting Sydney GP Dr James Best as saying “immunocare … simply doesn’t exist”. Dietitians Association of Australia spokeswoman Dr Kellie Bilinski says children should be able to meet their nutritional requirements through a healthy diet that includes meat, fish, wholegrain breads and cereals, fruits and vegetables. She says too much formula may actually be detrimental because it doesn’t encourage toddlers to eat solid food. “Formulas shouldn’t replace a healthy diet in children or toddlers. It’s a bit of marketing to parents who are concerned that their children’s diet may be inadequate,” she tells Choice. Choice says while Australian manufacturers comply with guidelines banning the advertising of formulas for babies under one, the packaging and branding of heavily promoted toddler or junior milks make them look almost identical to infant formula tins. 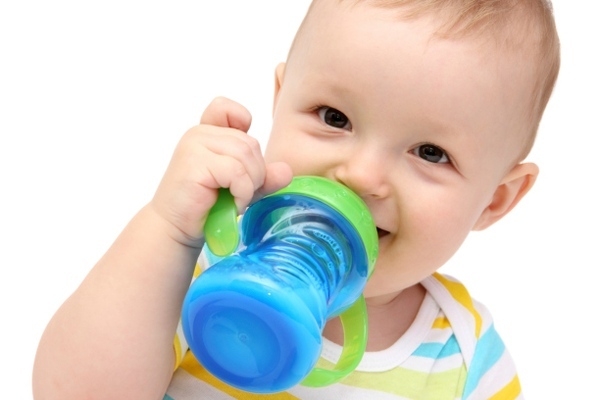 “There are concerns that toddler and junior milks act as a proxy advertising for all types of formula,” it says. Nestle says its toddler milks are formulated in line with local regulations and “designed to help meet the nutritional needs of Australian children”. “Ideally, a balanced diet should provide all the essential nutrients that toddlers and young children need,” it says in a statement. Choice says there have been calls to Food Standards Australia and New Zealand (FSANZ) for further rules around warnings on tins of toddler formulas, but such moves have been resisted by the manufacturers. It is the second time this week formula has been in the spotlight. Aspen Nutritionals Australia issued a voluntary recall on Monday after a customer reported finding a dead lizard in a tin of S-26 Original Progress formula. It says the recall is “precautionary” as it investigates the claim, and consumers can continue using the formula. Infant formula or babies under six months who are not being breastfed. Follow-on formula, marketed for non-breastfed infants aged six to 12 months. Toddler milk, for children aged 12 months to two. Junior milk, for children aged two and above. Offer children a variety of choices from each food group – no one food is essential. Don’t make a fuss over uneaten food – just take it away. If your child is hungry later, re-offer the food given previously rather than something new. Encourage children to at least try the food on their plate. Try serving new foods with at least one food you know your child likes. Get kids involved in shopping and food preparation.